Erratum: This article incorrectly identified Norwood Boulevard and Indianwood Boulevard as “Norwood Drive,” and “Indianwood Drive,” respectfully. We regret the error. Park Forest, IL—(ENEWSPF)—April 29, 2017. 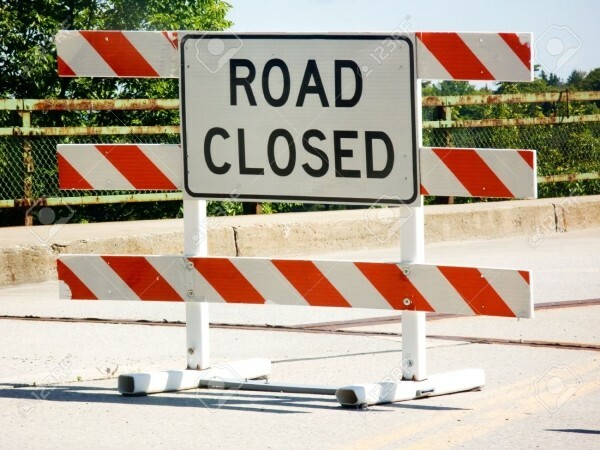 Park Forest residents are notified that the westbound lanes of Norwood Boulevard at Western Avenue will be closed Monday, May 1 from 8 a.m. to 4 p.m. for IDOT utility work. Residents who reside on Indianwood Boulevard are also alerted to construction now moving to the opposite side of the roadway from its current location, resulting in no parking and no access to driveways. For additional information, call Park Forest Village Hall at 708- 748-1112.